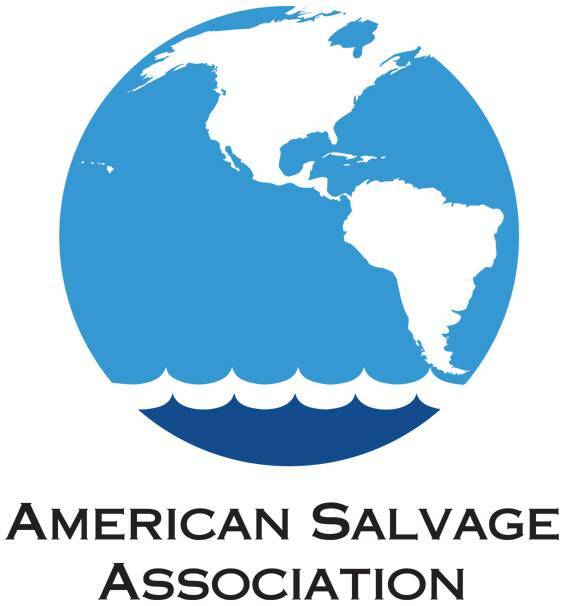 The American Salvage Association’s (ASA) Education Committee Fundraiser will be hosted by TITAN Salvage on Thursday, January 22, at the Houston Maritime Museum. All proceeds from the event will support ASA Education Committee scholarships and science fair prizes. Attendees will have the opportunity to explore the Maritime Museum and network amongst friends and colleagues, while enjoying cocktails, hors d’oeuvres and a dinner buffet. Tickets for the ASA Education Committee Fundraiser are available at https://www.eventbrite.com/e/asa-fundraiser-tickets-15195020716 and cost $100 per person ($75 when purchasing two ore more) for non-ASA members, $75 for ASA members and $50 for young professionals. Tickets will also be available at the door.